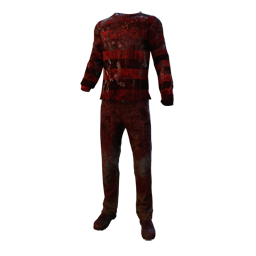 The Nightmare is one of 7 Killers without glowing eyes. 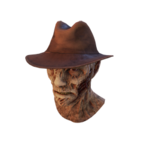 The others being The Trapper , The Nurse , The Shape , The Hag , The Huntress and The Cannibal . 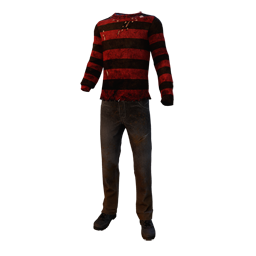 Though the character was popularized by Robert Englund, his appearance is based on the Jackie Earle Haley version of Freddy. 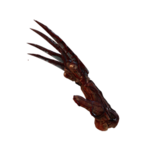 The Nightmare's Memento Mori animation is the second one in which the Survivor attempts to get up on their own. 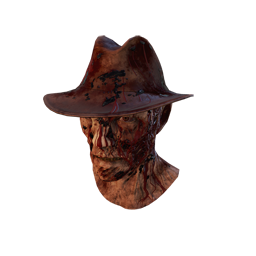 The first one was the Memento Mori animation of the Cannibal . 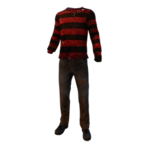 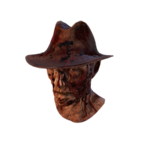 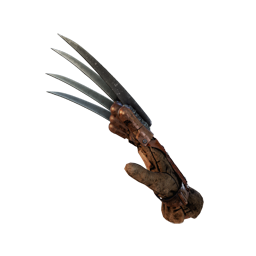 The Nightmare currently doesn't have any Add-ons that would be affected by Tinkerer . 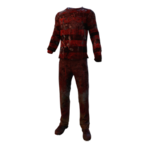 Any sleeping Survivor will have a cloud around their Status Icon in the HUD, indicating them as being asleep and in the Dream World. 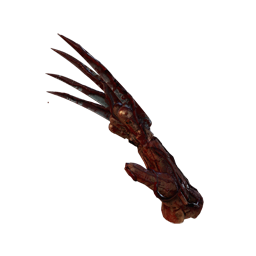 Try to pull everyone as many Survivors into the Dream World as is possible, it will immensely slow down their progress towards escape. 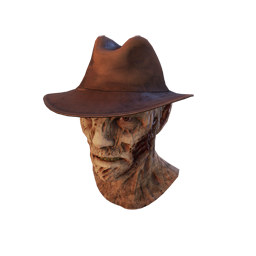 The Nightmare gives himself away due to interacting with World around him, moving grass, mud splats and scaring off Crows. 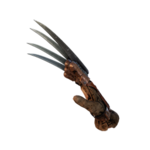 so when trying to sneak up on survivors, try not to go through grass or get near Crows or they can tell where you are.